I am a big fan of Spencer Hill Press and a big fan of YA contemporary. So, when those two elements are combined to make Spencer Hill Contemporary, I am one HAPPY camper! This cover is perfect, and I'm not just saying that! :) It feels contemporary and young, very simply fresh. I certainly know I'd gravitate toward it if I saw it on a bookstore bookshelf. I probably wouldn't even read the description before heading to the checkout line with it gripped in my excited fingers. I'm surprised it's the first of a series, but I like to think the more the merrier in this situation. 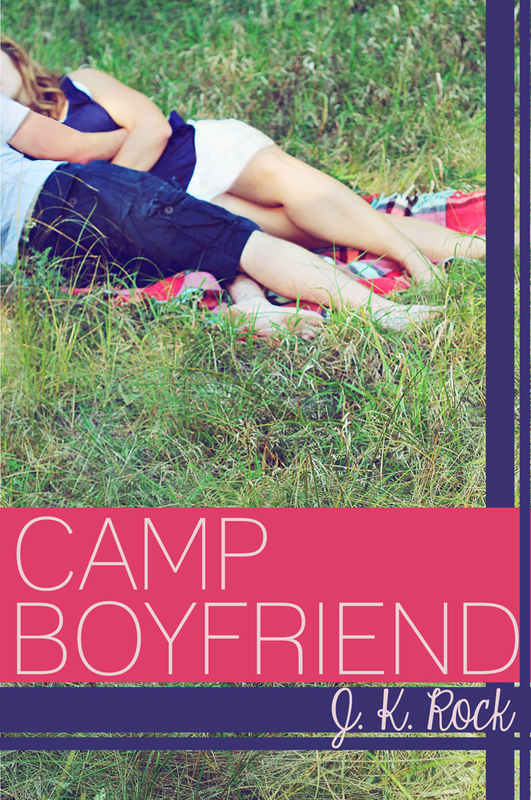 Let me know in the comments: What do you think of Camp Boyfriend's cover? Are you excited for the story? We're thrilled to see our cover and know we are that much close to our story's release July 2nd :)Thank you so much for sharing CAMP BOYFRIEND with your fans!